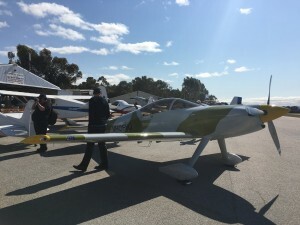 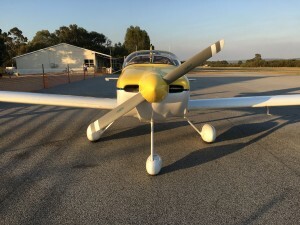 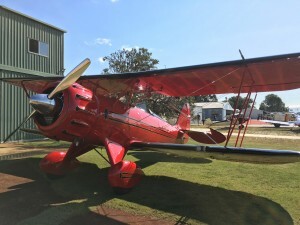 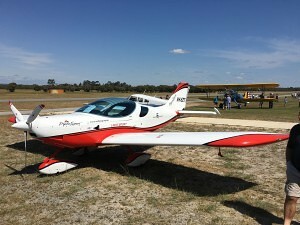 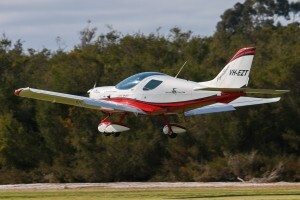 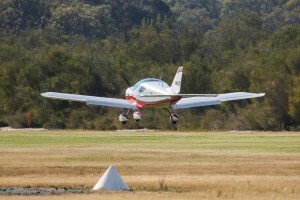 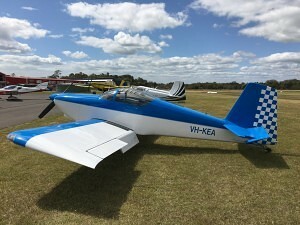 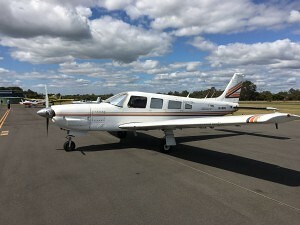 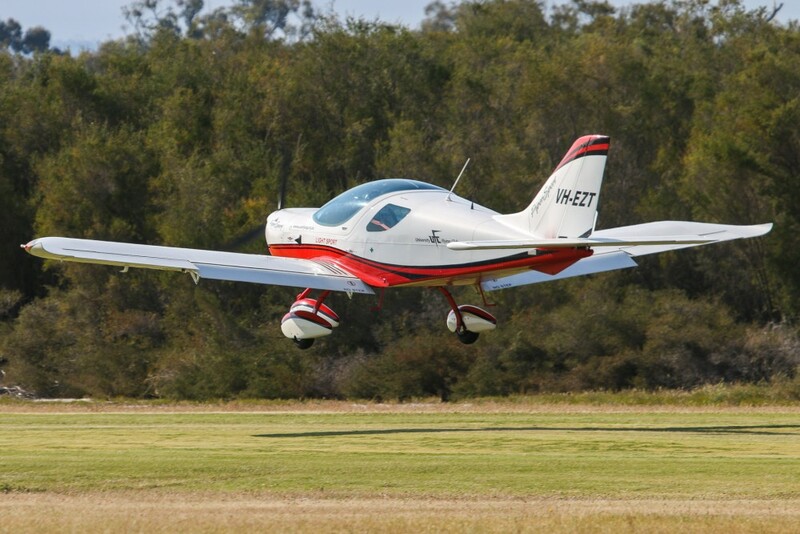 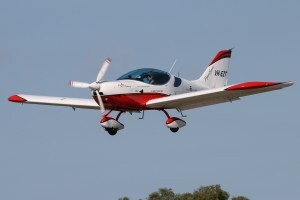 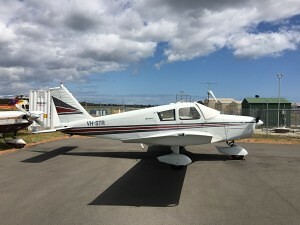 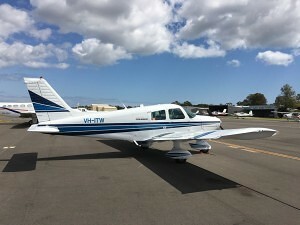 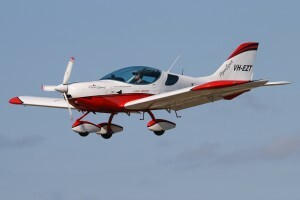 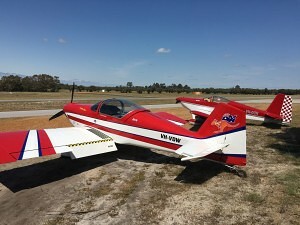 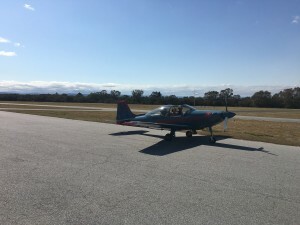 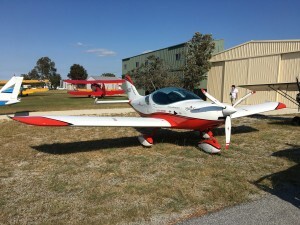 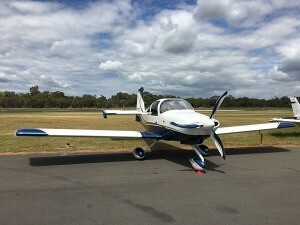 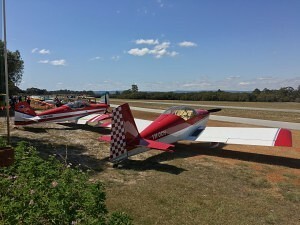 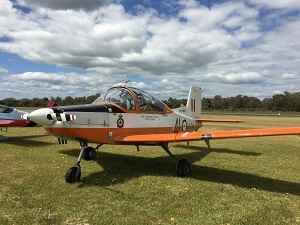 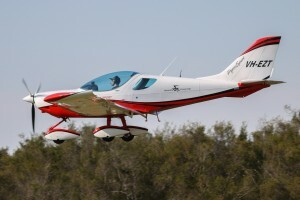 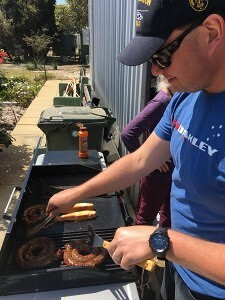 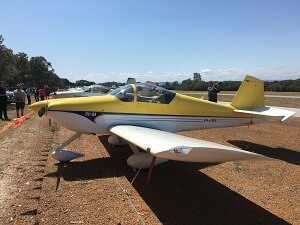 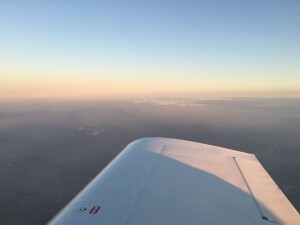 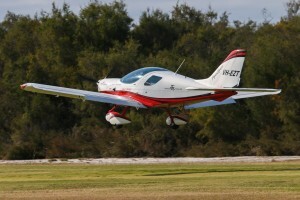 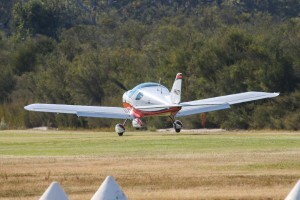 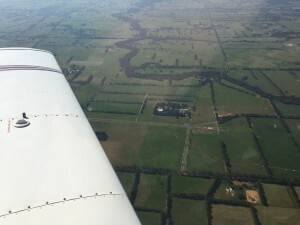 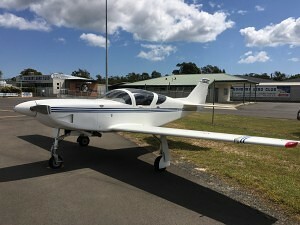 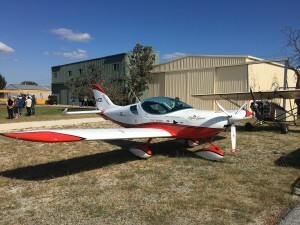 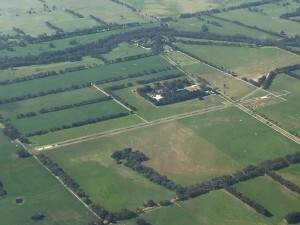 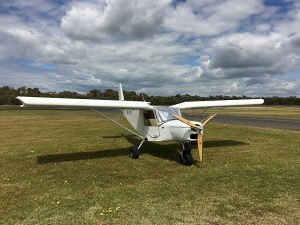 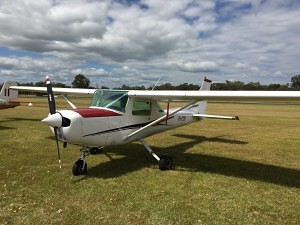 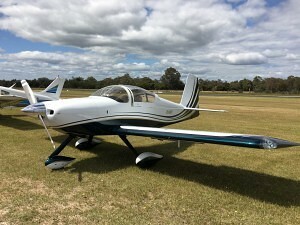 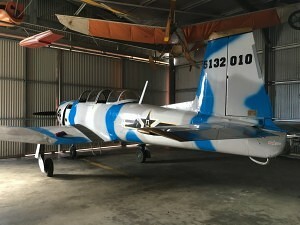 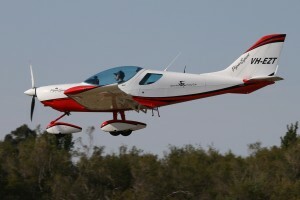 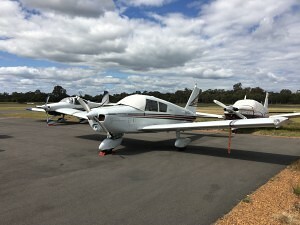 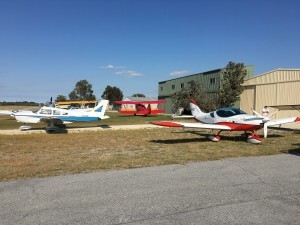 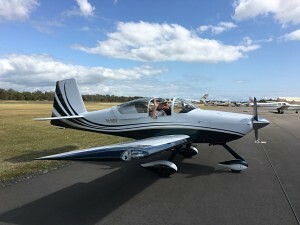 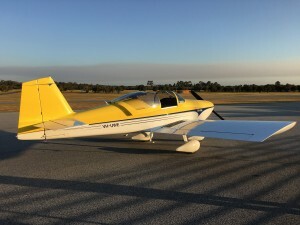 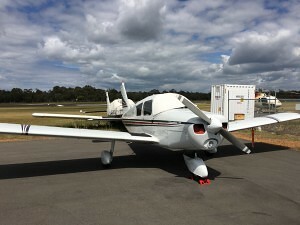 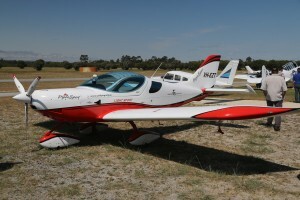 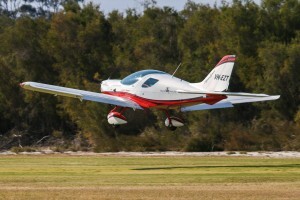 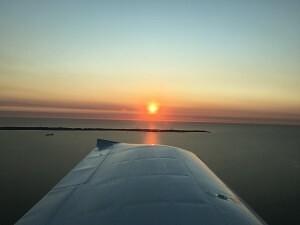 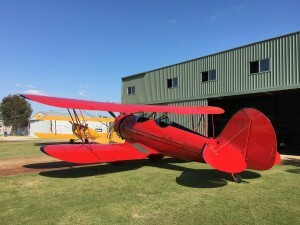 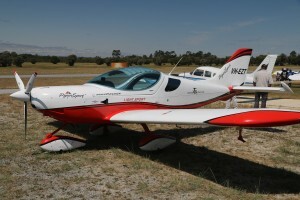 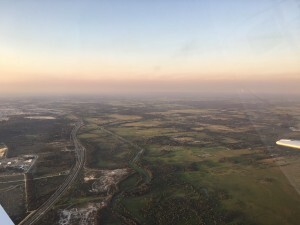 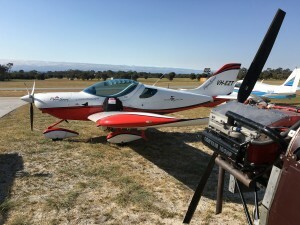 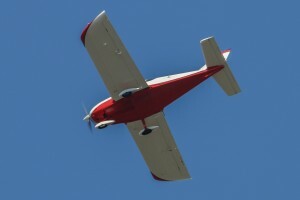 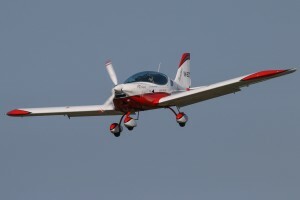 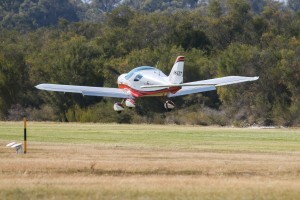 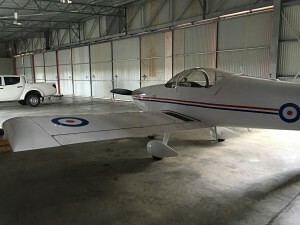 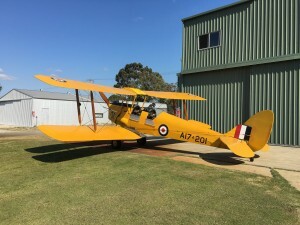 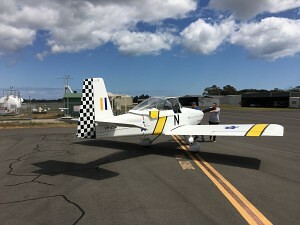 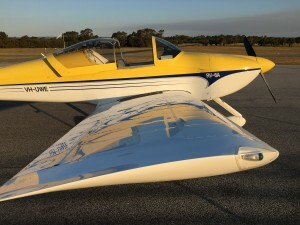 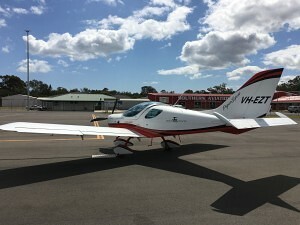 A collection of photos from the 2015 Sport Aircraft Builders Club Serpentine Airfield (YSEN) Fly-in on the 27th of September and preceding fly-away to Bunbury Airport (YBUN) with lunch courtesy of Bunbury Flying School. 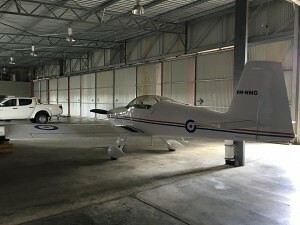 Photos provided by Scott Palmer of UFC with Airborne photos of EZT courtesy of David Eyre and Keith Anderson of AviationWA. 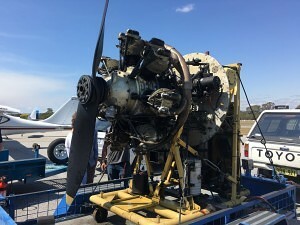 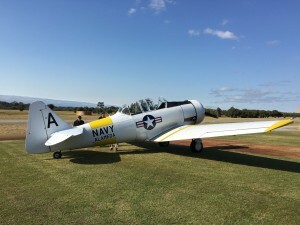 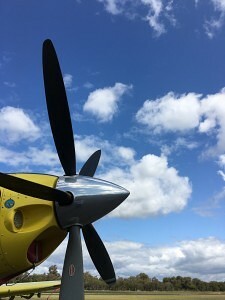 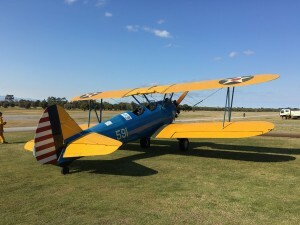 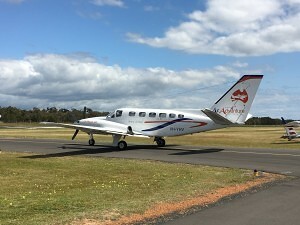 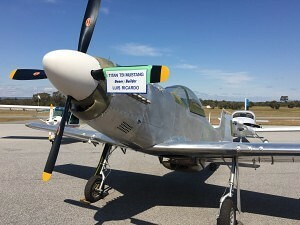 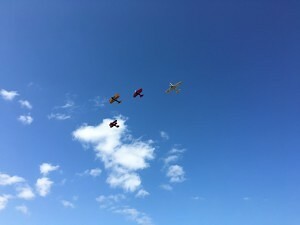 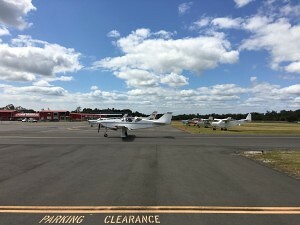 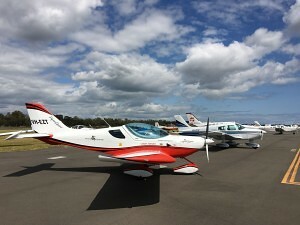 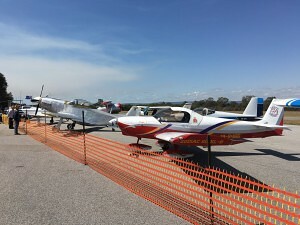 Check out AviationWA’s excellent coverage of the event http://www.aviationwa.org.au/sabc-annual-fly-in-serpentine-airfield-27-sept-2015/. 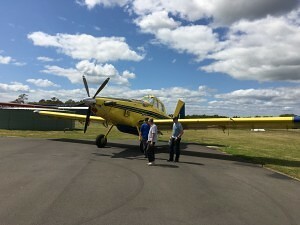 Thanks for the photos guys! 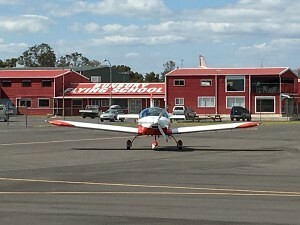 VH-EZT landing at YSEN. 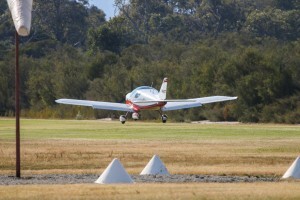 Photo copyright Keith Anderson. 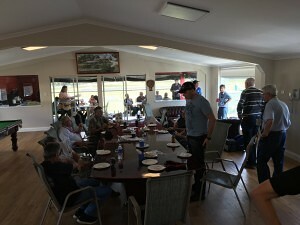 For information about becoming a member see the Membership Info page.